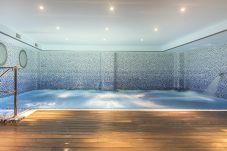 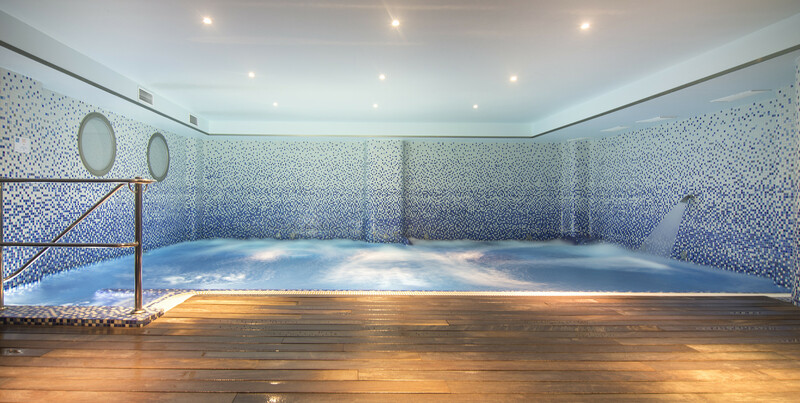 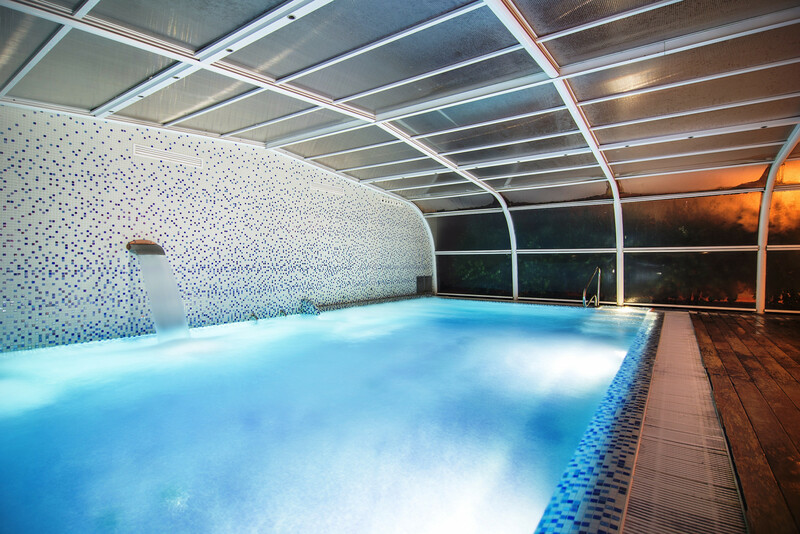 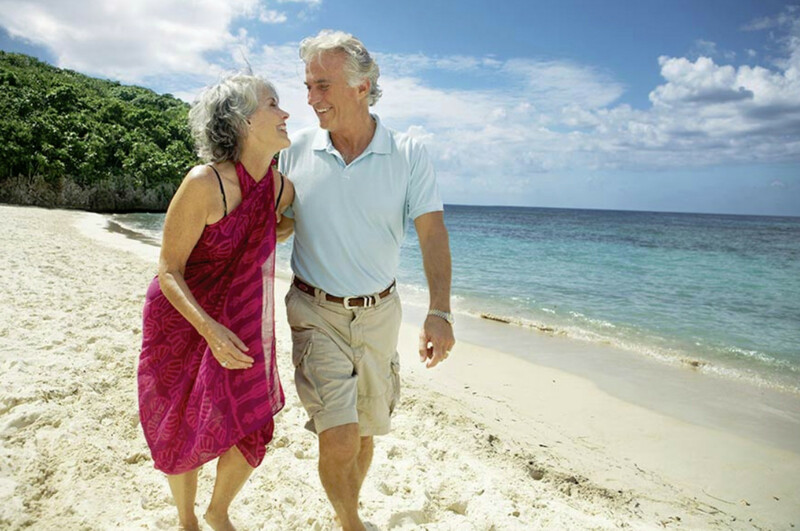 ENJOY LONG WALKS ON THE BEACH AND AFTER A RELAXING SWIM IN THE HEATED INDOOR POOL WITH UNDERWATER MASSAGE! 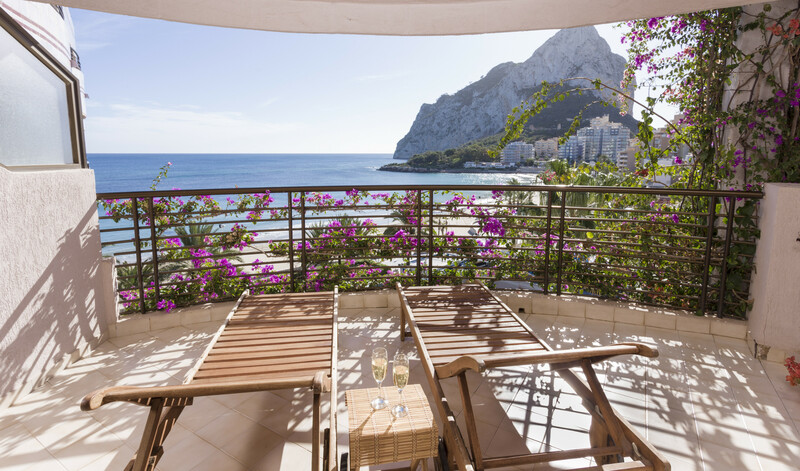 HIPOCAMPOS & PARAISO MAR: 1ST LINE BEACH AND SEA VIEW! 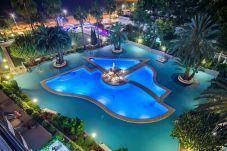 Included in the price: VAT, bed linen and towels, electricity, final cleaning, TV-SAT, heating and use of the indoor pool. 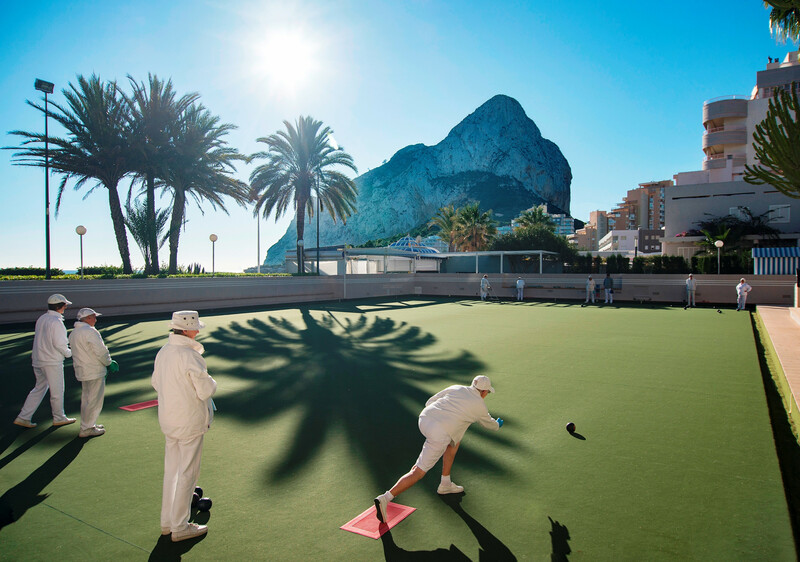 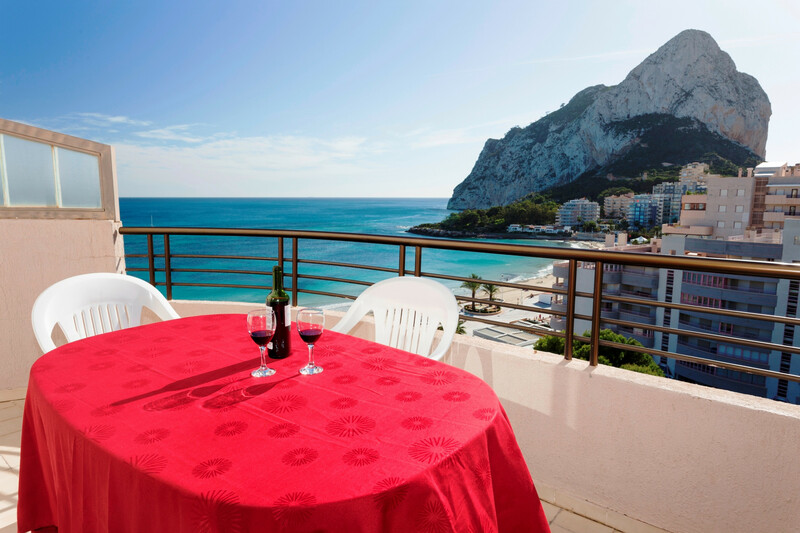 Don't forget: Calpe also has a lot to offer in winter!